1. 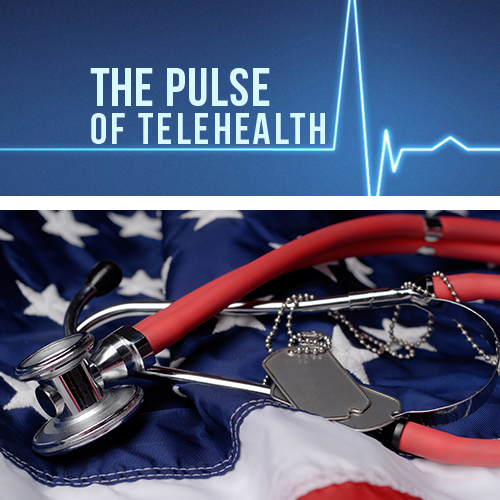 How will telemedicine benefit my clinic? 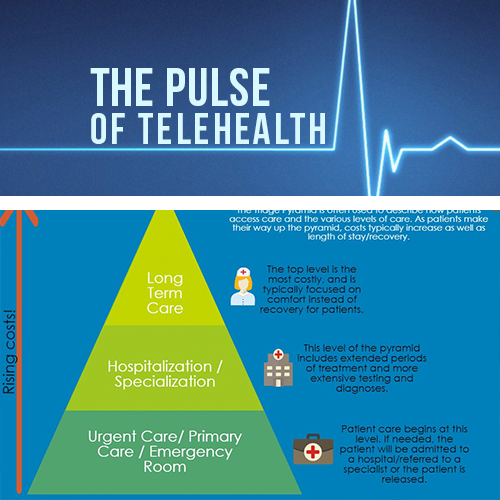 Telemedicine, by nature, is a flexible way of increasing patient volume and clinic revenue. Clinics that are less busy find that treating patients online is a valuable way of utilizing down time, while busier clinics use telemedicine to schedule appointments for patients. Whether the patients are established or new, telemedicine provides the convenience and accessibility that patients demand. 2. What are the technology requirements? Virtually none! All patients and providers need to communicate is a device with Internet connection (desktop computer, laptop, tablets, and smartphones) and, preferably, a connected webcam. 3. What kind of risks are involved? 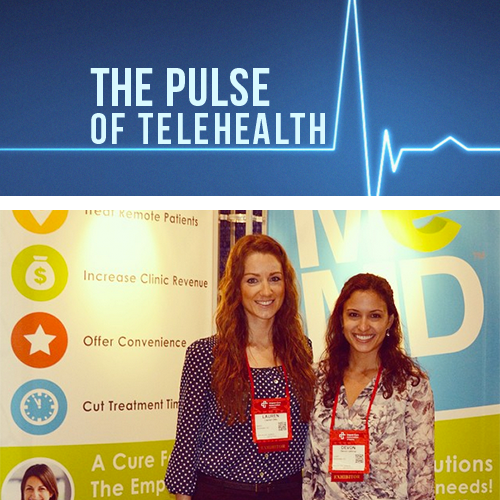 Telemedicine is held to the same standards of care as a traditional, in-person visit. 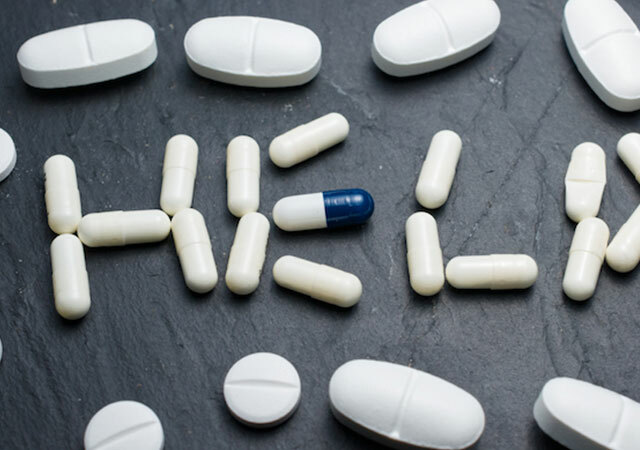 Risks are always present with either method of treatment, but telemedicine providers treat low-acuity ailments that can be easily diagnosed online. That said, treatment plans are completely up to the provider’s discretion, as in-person appointments at the clinic are sometimes warranted. 4. What medical conditions are treatable online? A few of the most commonly treated conditions include: allergies, cold/flu symptoms, bronchitis, nausea, respiratory infections, typical headaches, and urinary tract infections. Thank you to those who spoke with us at UCAOA. Telemedicine is paving the way for clinics and private practices to differentiate themselves, as well as provide remote care for patients outside their normal treatment radius. 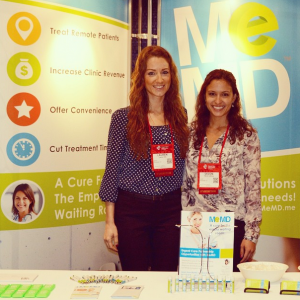 If you missed us at the conference and want to learn more, be sure to visit us here. We look forward to exhibiting again in the spring of 2015!